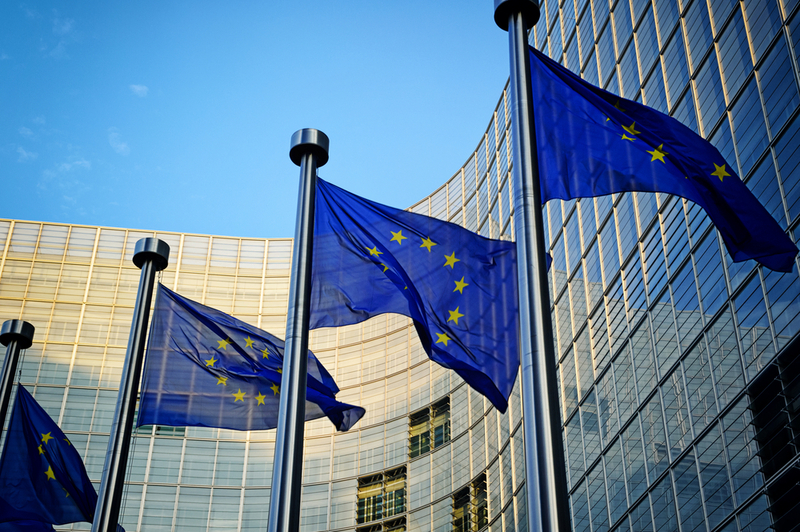 Small and medium-sized enterprises (SMEs) are being encouraged to speak up on how the European Union (EU) has benefited them. Labour vice-president of the economic and monetary affairs committee in the European Parliament Arlene McCarthy told EU Reporter SMEs needed to stand up for EU laws to avoid the UK “disengaging” with them in the future. “There are numerous examples of European laws that assist small businesses in maximising the benefits of the single market and trading with consumers in other member states – from simplified EU customs procedures to speedier, low-cost dispute resolution,” she said. Ms McCarthy added her belief SMEs were the “lifeblood” of the economy, with 94,000 in the UK exporting their services or goods to other countries in the EU. The Small Business Act was used as an example of how overseas legislation has helped “reduce the administrative burden” of operating a company, while also shortening the period of time it takes to start operating in other European countries. What are your views on the EU? Do the benefits outweigh the negatives for small business owners? This entry was posted in Blog on 13th February 2014 by Secret Businessman.